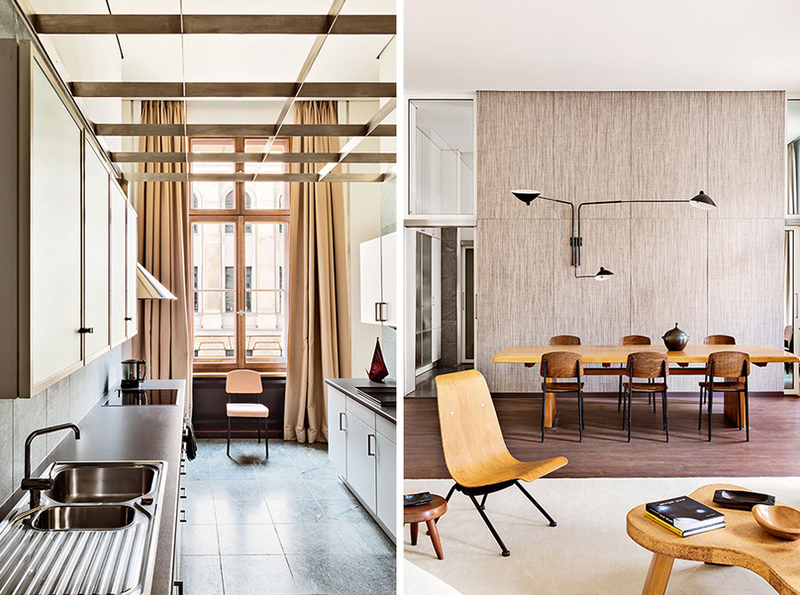 This super cool and stylish apartment in Berlin belongs to French-born co-owner of The Corner Berlin fashion boutique. Pretty amazing right? 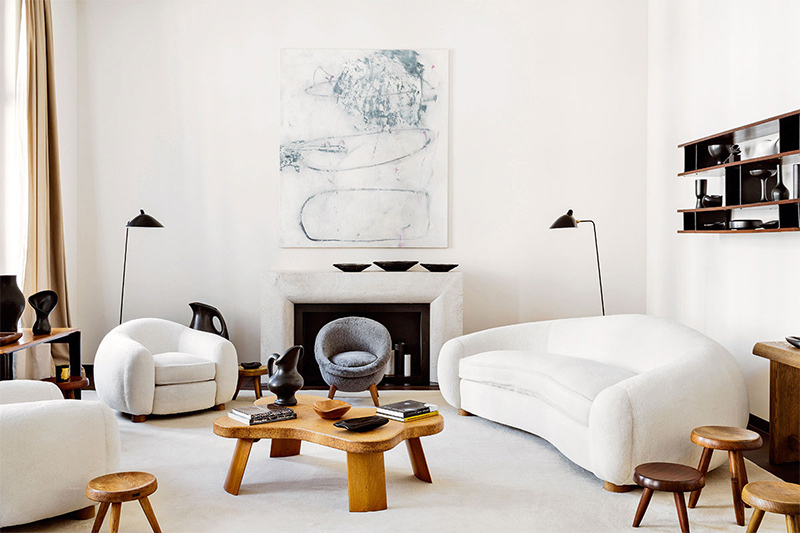 Bayser's apartment with 16 ft high ceilings host his vast collection of mid-century, modernist and Scandinavian furniture set in a calm neutral palette. 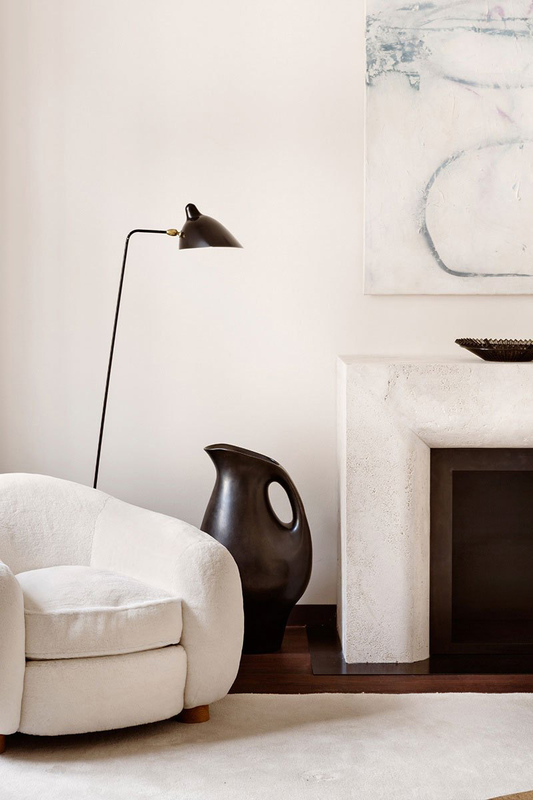 Found with thanks to Trendland.